Love is in the air this month as well as an abundance of new products recommended just for you! 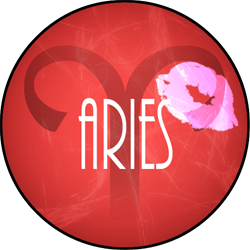 Aries, even though it's the second month of the year, February will actually give you the fresh start that you’ve been looking for. This month is all about trying new things, from hobbies to socializing there is always room for a little change. Raise your hand if January’s indecisive weather wreaked havoc on your skin. From spring-like temps to brutal polar vortexes you may feel as if your skin will never feel normal again. Push all your other night creams aside and make room for Farmacy’s Sleep Tight Firming Night Balm with Echinacea Greenevy. A little goes a long way with this product, warm the balm in your palms and apply to freshly cleansed skin. The texture transforms from a balm to a highly moisturizing oil and when you wake in the morning there is no shiny residue, just a glowing, firm and highly moisturized complexion. Harsh winter weather doesn’t mean you have to suffer from a dry, lackluster complexion, Aries! We’ve said it once but we will say it again, taking care of yourself helps you better take care of the ones you love. 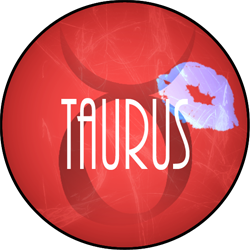 Taurus, you often spend so much time putting others needs before your own and it’s finally starting to catch up. These next few weeks are all about putting yourself first. Make sure to add some ‘me time’ to your daily schedule this month. Since you are already going to be working on yourself this month, then you might as well reevaluate your skincare. There is no shortage in the beauty industry when it comes to including weird or interesting ingredients in their products. 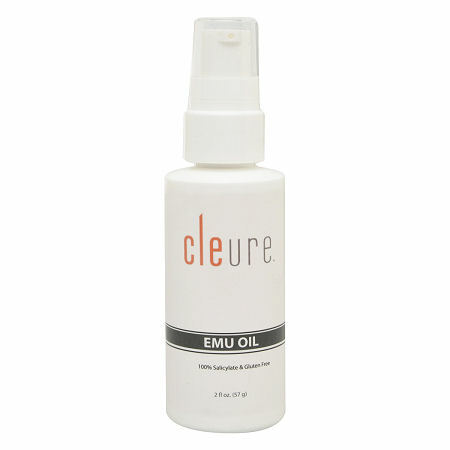 Emu Oil has been used for centuries but is finally gaining recognition in the mainstream industry. 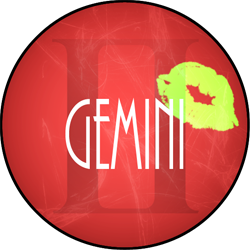 The whole ‘new year, new you’ mentality will still be going strong through the month of February for you, Gemini. This month is all about ridding your life of toxic people, situations and environments. You know your worth and you’re ready to go after what you deserve. Keep your mind clear and your face clean with Farmacy’s Clean Bee Cleanser. This all natural cleanser with Echinacea Greenenvy gently cleanses skin without stripping it of its natural oils. It also packs a moisturizing punch with honey and hyaluronic acid as key ingredients. Certified as a ‘clean’ product at Sephora, you can wash your face with its non-toxic formula while simultaneously detoxifying your life! 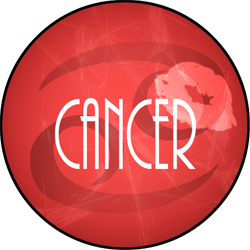 As cliche as it may sound, love is in the air for you this month, Cancer. Take the time to evaluate what it is that you’re looking for in a relationship and go after it. Put yourself out there this month and let love in. 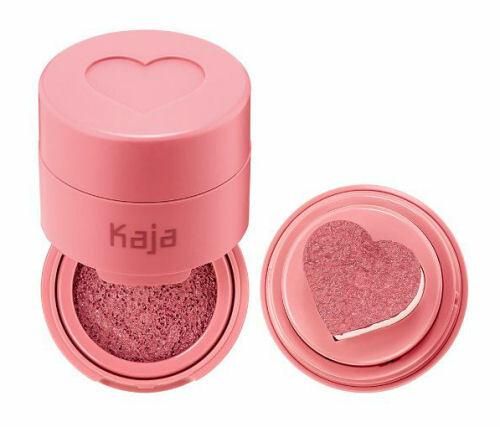 Put your best face forward and keep your skin looking glowy and natural with Kaja’s Cheeky Stamp Blush. This unique twist on the cushion compact provides a buildable wash of color and stamps onto the cheek with its cute heart shaped applicator. Once applied, the color melts into the skin and gives you that perfect just pinched look. This month is all about keeping it sweet, simple and fun! This month is all about listening to yourself and surrounding yourself with a solid group of people. Your lively personality often attracts all kinds of people, but not all of those have good intentions in mind. February is finding that core group who you can go to for anything and everything. Speaking of a solid squad, Glamsquad recently launched their first ever collection of hair products and let us tell you that they far exceeded all expectations. The one we recommend for you? The Full Effect Volumizing Mousse. The super light and airy formula gives you long lasting volume and will never let you down. 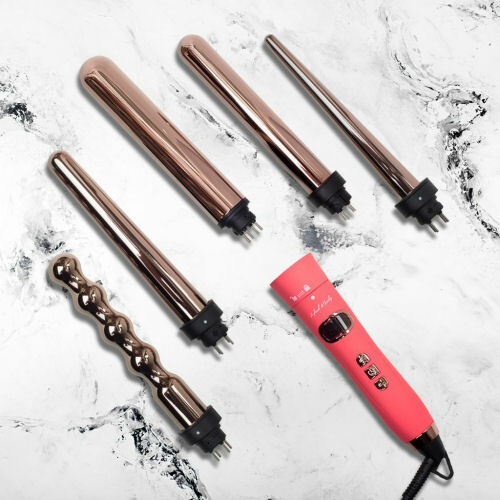 It’s sure to become your hair’s new BFF. February will shine light on your goals and dreams. In the dead of winter you’ll find inspiration in the simplest things. Keep your mind clear and eyes open as you head into what is sure to be a very exciting month for you, Virgo. Lunar New Year falls on the 5th of February this month, bringing with it celebrations for the new year of the Pig. 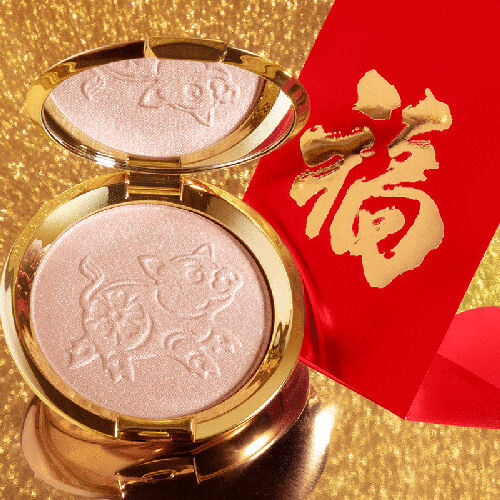 Becca cosmetics’ new limited edition Shimmering Skin Perfector Pressed Highlighter embraces the celebrations with its peachy pink shade with gold and silver undertones and its delicately etched pig design. Add a bit of glow to your already radiant life. February is the month of love and trust us when we say you’ll be feelin’ it this month. 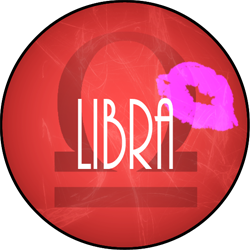 Libra, be prepared to be fall head over heels with life in the coming weeks. You’ll find that things will be going your way and that confidence in your decisions comes easy. Enjoy the glory that is happiness, you truly deserve it. You may find yourself spending some extra time this month with one person in particular and you’ll want to make sure you look and feel your very best. 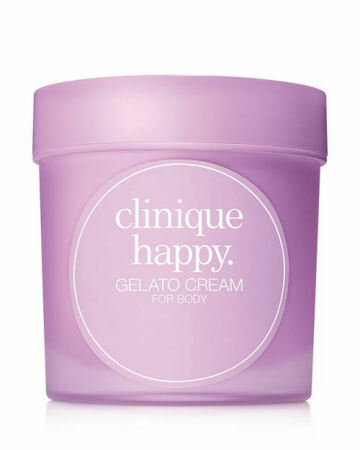 Dry skin is no match for Clinique’s Happy Gelato Body Cream. This luxuriously creamy and sweet smelling formula penetrates deep into the skin leaving your hands soft and supple, perfect for holding hands with that special someone! 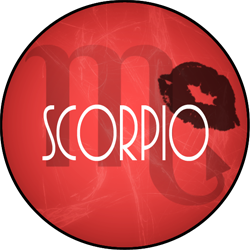 Your dramatic and bold demeanor will soften up this month and as much as you hate to admit you just love, love. Whether you’re spending Valentine’s Day with someone special or you’re flying solo, there will be no shortage of love to go around. Treat yourself to something special this and indulge in those extra sweets. Spend time with a loved one or have a night out with your friends, Valentine’s Day is what you make of it. 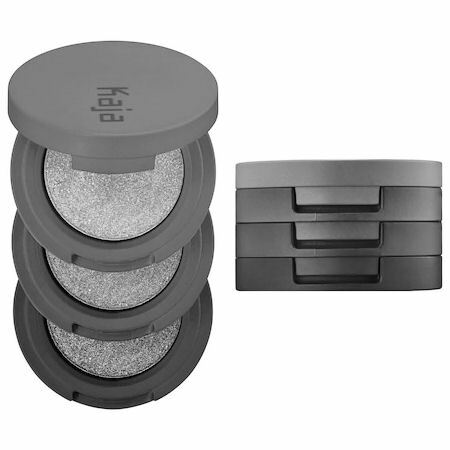 Before going out, add a touch a sparkle to your makeup looks with Kaja’s Bento Bouncy Shimmer Eyeshadow Trio. This super compact palette offers three complementary shades that can be worn alone or blended together and provides the perfect finishing touch to your Valentine’s night out! 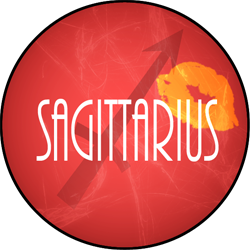 Out with the old and in with the new, that’s the theme for you this month, Sagittarius. January kicked off 2019 with a bang and February is going to be all about thinking creatively to find new solutions for old problems. In the coming weeks, you will clear your mind of clutter so you can head into the rest of 2019 with a fresh perspective. One simple way to forge a new path is by stepping outside of your usual comfort zone. Getting involved with new activities can open a whole world of new ideas and goals. Test all the waters before deciding what it is you like best. Head Kandy’s Knockout Wand with interchangeable barrels makes for the perfect analogy to your month of new adventures. Choose from the 5 unique barrels to achieve your desired curl. Sometimes all it takes is a new hairstyle to see life in a brand new way. 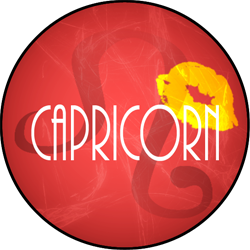 Capricorn, this month is all about living in the moment. Branch away from your routines and jump into all the opportunities that come your way. The only way to get ahead in life is by putting yourself out there and there is no better time than the present to do so. With a month full of unknown possibilities it’s best to stay prepared. 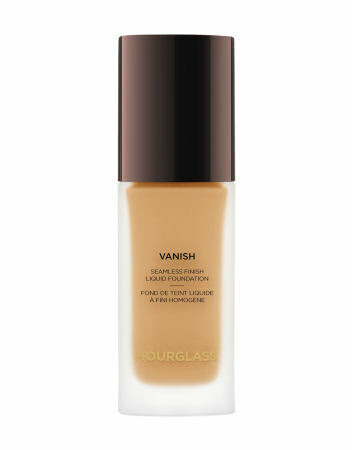 The new Hourglass Vanish Seamless Liquid Foundation is sure to become your new favorite. Just the smallest amount of this formula gives a full-coverage satin matte finish that last all day and well into the night, perfect for an impromptu night out with friends! Just because February is a short month doesn’t mean it’ll lack excitement. This month will be full of opportunities for you, Aquarius. Make every moment count from the time you wake up to the time you go to bed, we can assure you this is one month you won’t want to forget. 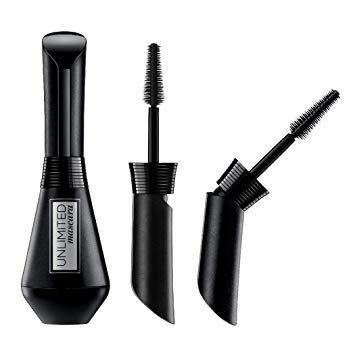 The possibilities are endless this month, from social events to career opportunities you are going to have the world at your fingertips and L’Oreal’s new Unlimited Mascara fits perfectly into the theme you’ve got going. The super black formula comes with an adjustable wand that grabs and coats every last lash for a super long and volumized finish. With all that’s going on, February will go by in the blink of one very dramatic eye. 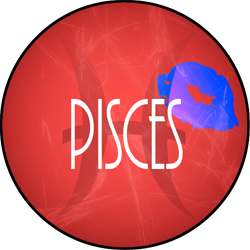 If you felt like January was non-stop rocky and you’re finding yourself worried for what the rest of 2019 has to offer, stop, this month things will start to look up for you, Pisces. Listen, everyone always talks about how great January is being the start of a new year, but it can actually be really stressful and tiring. February is sure to be your month of new and exciting opportunities in both your professional and personal life. Ease into the month with an open mind. 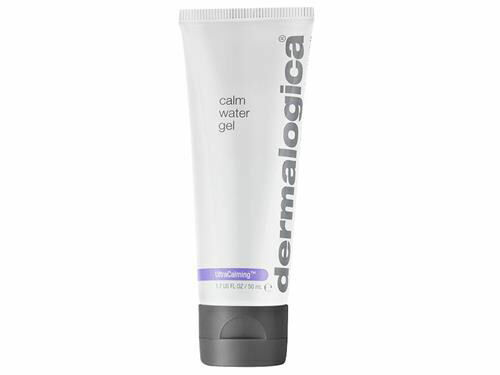 Dermalogica’s Calm Water Gel Moisturizer is the perfect product to gently add moisture and life back into your face without going overboard. The soothing lavender scent provides an added bonus of relaxation reminding you to go about your day taking deep breaths and reminding yourself that YOU CAN DO IT.